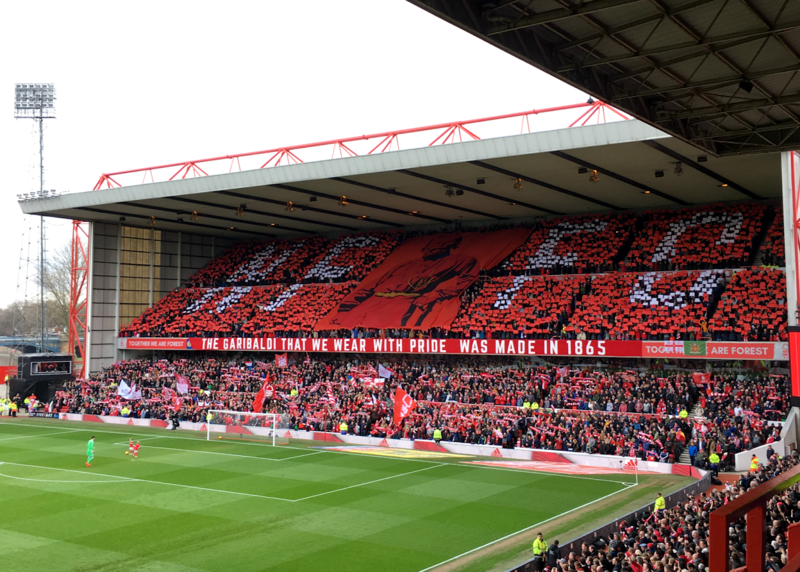 Last season, I headed down to the City Ground on a typical English day, cloudy, sunny with a chance of rain, to watch my first ever Forest match, I absolutely loved the buzz around the ground and seeing the way it bought people together. After much internal debate about whether I could manage it on my own, I decided to take my children along for the next home match. Thankfully, they loved it too and despite being sat in the cold, they loved the excitement of the game and listening to the cheers, chants and boos of the crowd. 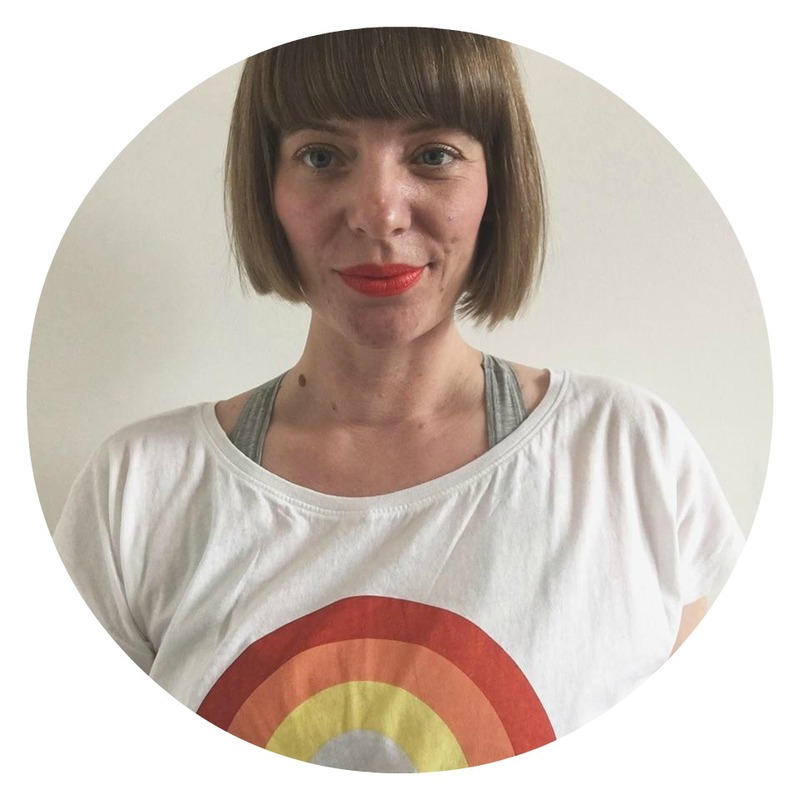 One thing that occurred to me that night however, was that I was possibly one of the only women there alone with their children and it got me wondering why? Is it really just 'a man's game' as I'd heard often from those around me at my first match? Undeterred, we kept on going and the more we went the more we loved it. I sometimes got annoyed at the the occasional archaic comments, but we didn't let it spoil our enjoyment. We'd wrap up warm when it was cold, I'd take a blanket and hot chocolate and we'd sit there and be a part of the fun. What I loved most was that it gave us something to look forward to as a family; something that we could all get in to. 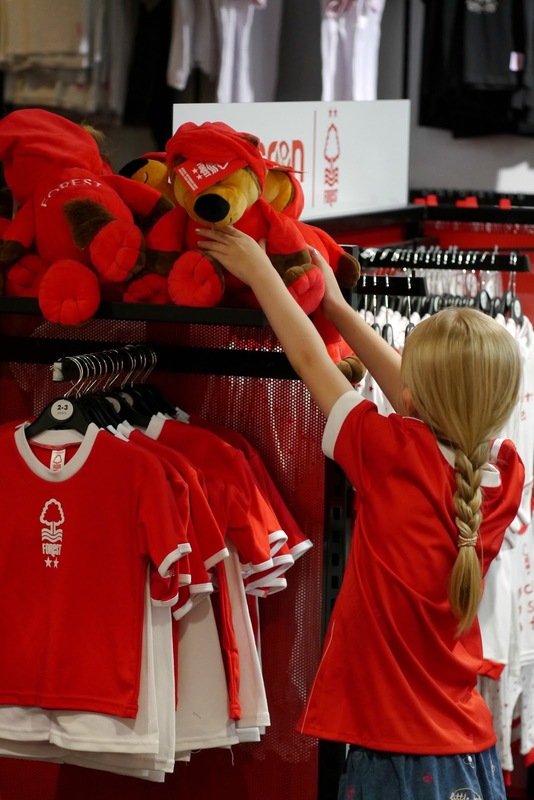 My daughter joined the Junior Reds 7s scheme in the following weeks and got her first Forest Garibaldi shirt. 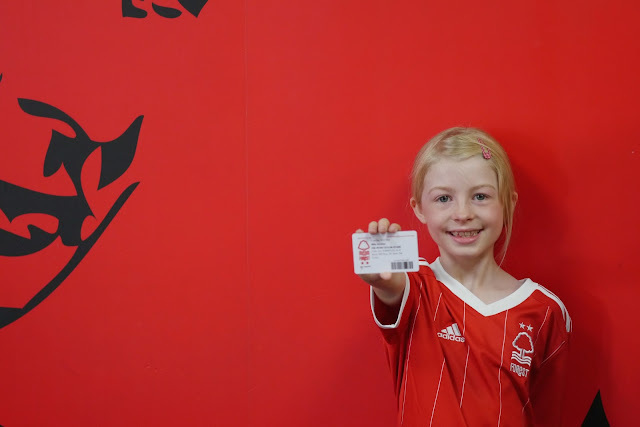 She wore it with pride to every match and even created her own hand drawn Forest flag, inspired by the other colourful displays around the ground. Football isn't necessarily hooligans, swearing and an expensive habit; it can be about family bonding and for us it has been just that. 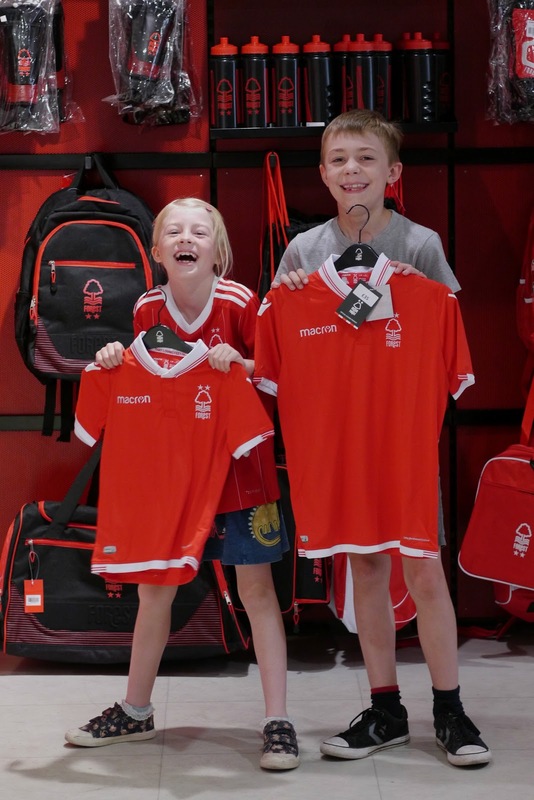 This season, I'll be working alongside Forest to showcase that a trip to the City Ground on a matchday can be the perfect family activity, no matter what your family dynamic. Plus the club have made it even cheaper to get to games now; with their children's season tickets starting from £15 for up to 11 and then £70 for up to 17. 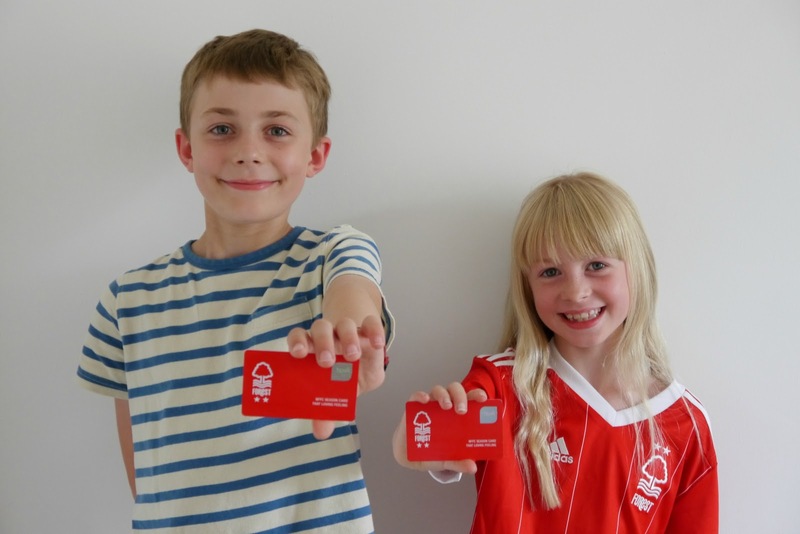 Even if you just fancy going to the odd match here and there, Forest's regular Kids for a Quid promotion has meant we have managed to get to lots of games for under £30 for all three of us. And considering how much the cinema can cost these days, it's great value. 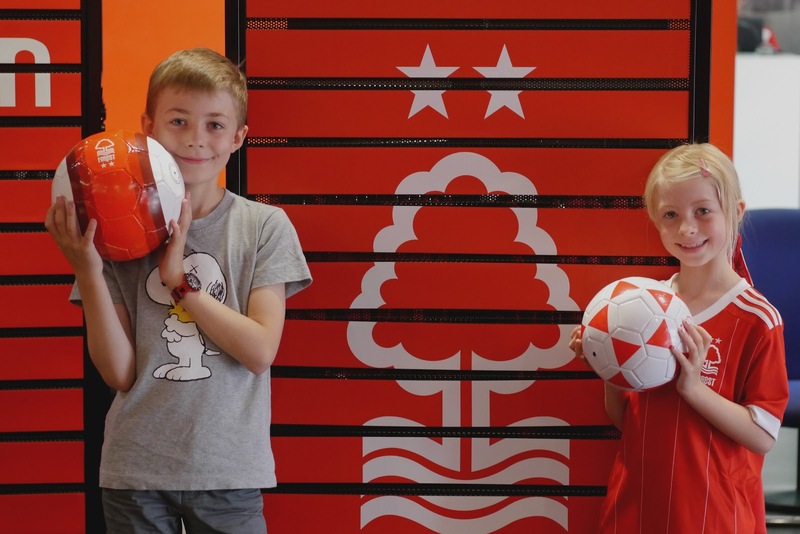 Football doesn't have to be about the 90 minutes the players are on the pitch, Forest are striving to make more of the Match Day experience. The Family Area in the Peter Taylor Stand has some great new pre-match events with the club mascot lined up. 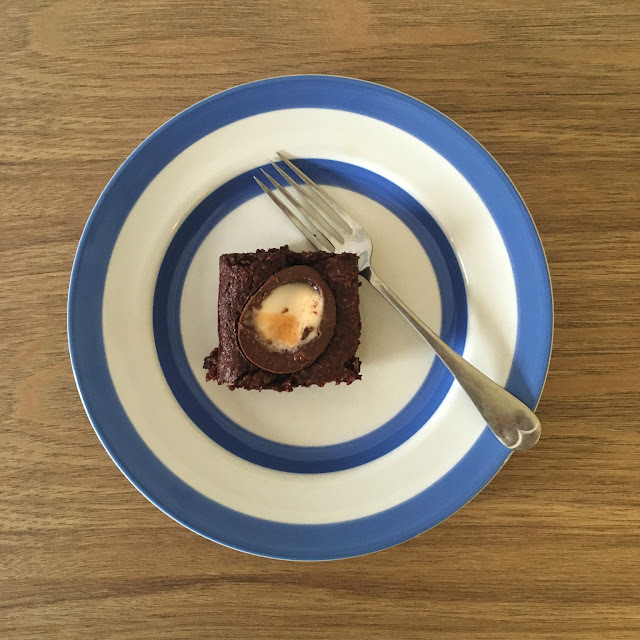 Plus with the ground being a stones throw from the wonderful West Bridgford and Nottingham itself, it really is a great way to spend the day with your family. 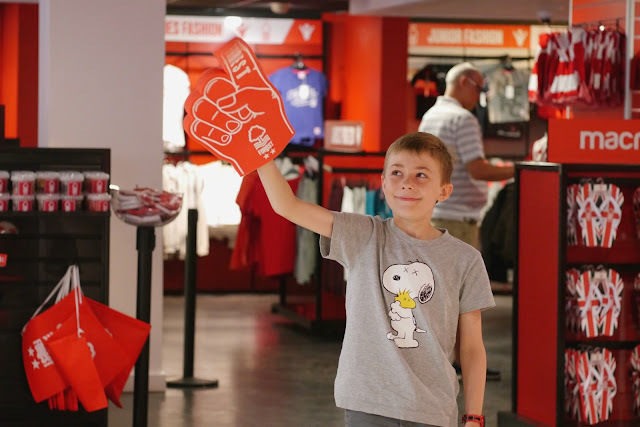 A few weeks ago we went to pick up our season tickets from the newly refurbished ticket office and whilst we were there couldn't help checking out the club shop. This is a collaborative post, we are working with Forest in return for our season tickets. All words and opinions are my own.